Ensure your family’s indoor comfort even during humid and rainy days! Take advantage of the HVAC services of Atlas Heating and Cooling in Stillwater, MN, and enjoy a relaxing stay at home no matter the weather or season. 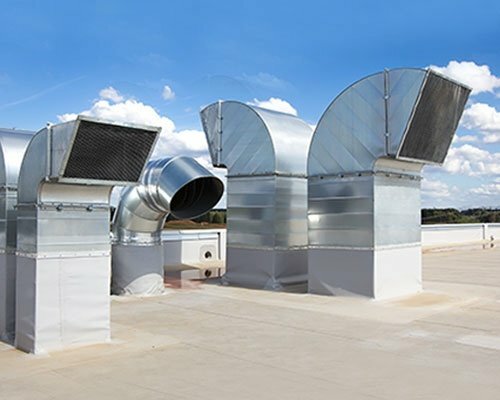 For your complete convenience, we also do light commercial HVAC work. 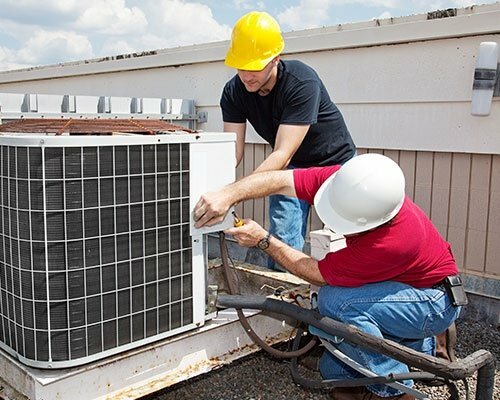 Read on to learn more about our HVAC services. We Service All Brands of HVAC Equipment! Faulty system? Broken device? Book our HVAC services today if you have heating, air conditioning, and ventilation units that need some fixing. Lead HVAC technician Matt Moore can work on all models of equipment from leading brands. With the constant shifting of weather, it pays to have a reliable HVAC system and an even more dependable HVAC contractor that can help with your property’s requirements and your family’s needs. 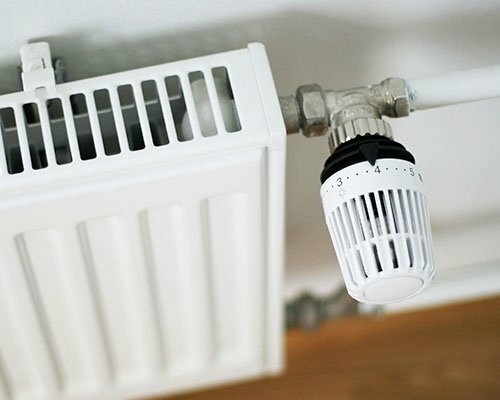 Keep your residential system in great condition all year round with expert assistance from Atlas Heating and Cooling! We also accept light commercial HVAC projects.